The Arvada Chamber of Commerce advocates at the Colorado Statehouse for our members through the Jefferson County Business Lobby. The JCBL reviewed over 70 bills with a direct impact on JeffCo businesses in the just-completed 2017 legislative session. 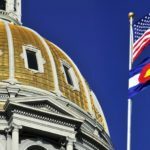 A full list of the bills lobbied by the JCBL can be found at www.jeffcobusinesslobby.org, but below are some highlights of the JCBL’s major priorities. If you want to keep a closer watch on the actions taken by the Colorado Legislature that impact your business, click on the “Take Action” button to sign up for JCBL news and action alerts. Colorado is amassing a one billion dollar deficit in transportation infrastructure investment each year. 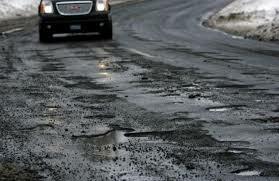 Congestion and potholes are getting worse as our economy booms. Meanwhile, surrounding states are investing heavily in their infrastructure. It is no wonder, then, that increased transportation funding was one of the few shared bi-partisan priorities for the 2017 legislative session (and one of the JCBL’s top priorities, too). 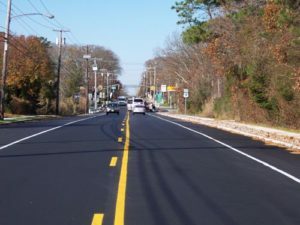 That focused attention resulted in a rare bi-partisan package seeking voter approval for a increase in the sales tax to fund $3.5 billion of new road construction and hundreds of millions ofdollars more a year for local transportation and transit needs. Sponsored by the Democratic House Speaker, Chrisanta Duran and the Republican Senate President, Kevin Grantham, the bill – HB1242 – passed the House of Representatives. But it did so with few Republican votes, despite widespread support from the business community, including the JCBL. That lack of Republican support presaged trouble in the Republican-controlled Senate, where the bill died in committee. 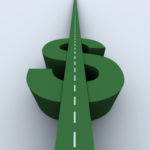 Republicans generally believe that funding for new roads s hould be found by re-prioritizing existing spending, while Democrats say there are not enough budget cuts to make to free up the funds needed to make a real difference. However, a separate bi-partisan bill to help fund priorities in rural Colorado, SB267, contained $1.8 billion in new funding for transportation. It also restored substantial cuts to hospital funding that threatened the survival of many rural health care centers. That bill did pass and represents a decent down-payment on addressing some of the state’s most urgent – if smaller – transportation needs. 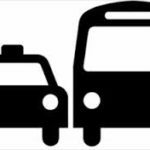 Given the continuing stalemate on transportation funding in the legislature, however, is likely voters will see an initiated ballot measure asking for a sales tax increase for transportation in 2017 or 2018. 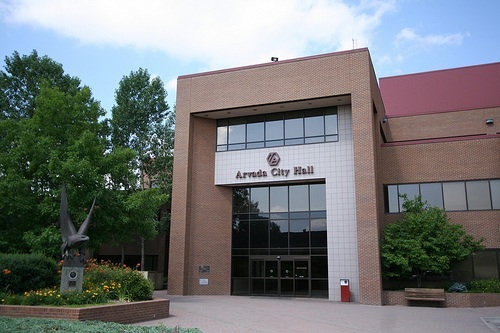 After several years of failing to address the lawsuit abuse that is preventing developers and contractors from building affordable multi-family housing in Colorado, the Colorado Legislature took a small, bi-partisan step forward in 2017. As another priority issue for the JCBL, we supported the main piece of legislation put forward by a coalition made up of business groups, local governments, developers and contractors. 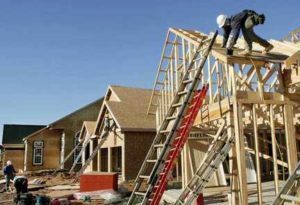 SB156 sought to ensure that only legitimate construction defect lawsuits are filed by first requiring a majority vote of the condo association homeowners. The bill also would have protected provisions in condo association bylaws that called for arbitration or mediation as alternative means of dispute resolution. Like similar efforts in the past, SB156 cleared the Republican Senate but died in the Democratic House. However, HB1279, separate bi-partisan legislation that included a version of the majority vote prerequisite to file a lawsuit, did pass both chambers and will be signed by the Governor. While no one can assert that HB1279 has “fixed” the problem of affordable condo construction in Colorado, it was the first instance of broad bi-partisan compromise we have seen on this issue and will hopefully set the stage for further reforms in the future. Another top priority for the JCBL this year was regulatory reform. The JCBL worked on a number of bills to ease the compliance burden imposed by state regulatory mandates. 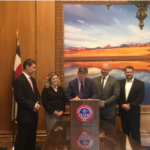 One major success came in the form of the creation of a task force – HB1216 – to make recommendations to the legislature to simplify Colorado’s byzantine sales tax code. Colorado has 756 separate taxing entities, each with their own sales tax rate and definitions of what is and is not taxed. 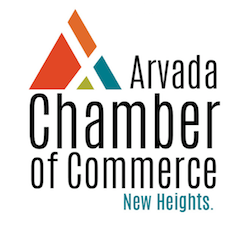 Creating more uniformity and ease of compliance in the collection and remittance of sales tax has long been a priority of the Jefferson County business community. The JCBL would like to specifically thank three JeffCo legislators who sponsored this important legislation – Representative Tracy Kraft-Tharp, Senator Tim Neville and Senator Cheri Jahn. Three overlapping bills to provide small businesses with some protection against confusing or overly-burdensome rules each failed to find sufficient bi-partisan support to make it to the finish line, however. SB001 and SB276, sponsored by Senator Neville, and HB1270, by Representative Tracy Kraft-Tharp, would have all permitted small businesses to correct first time, minor paperwork violations of state rules without penalty. But the bills couldn’t agree on the definition of a “small” business or on a mandatory versus discretionary standard for waiving fines by state regulators. The JCBL will continue to work on this issue over the summer in hopes of finding some bi-partisan consensus on this needed reform. Thank you to Jefferson County’s State Senators and Representatives, who work tirelessly year-round – not just during the 120 days of the legislative session – to represent our county, employees and businesses. And, last but not least, thank you for helping support the JCBL’s important work at the Colorado capitol on behalf of JeffCo’s businesses! 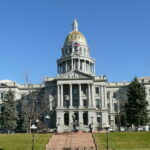 Please go to www.jeffcobusinesslobby.org to see all of the bills the JCBL lobbied at the Colorado State Capitol and to sign up for news updates on bills important to the Jefferson County business community.